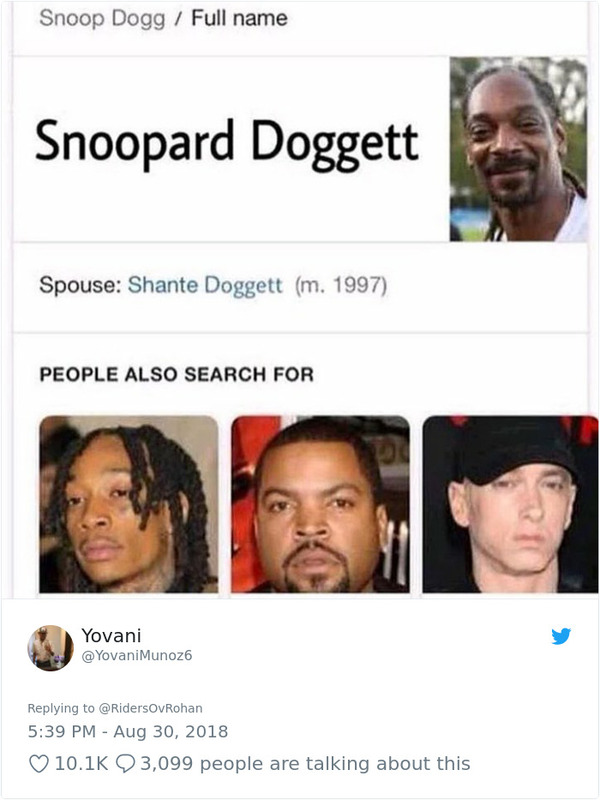 As public as their private lives are, there’s a lot we don’t know about our favorite actors and singers. 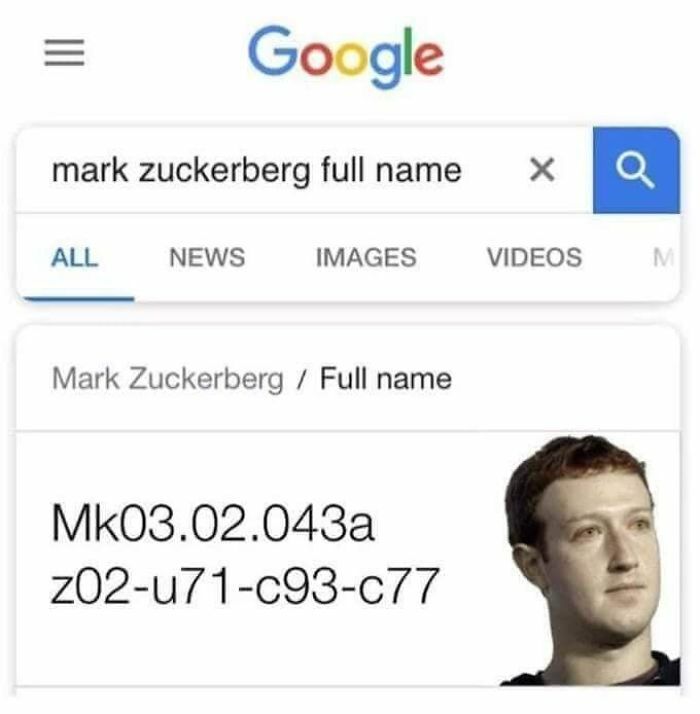 Take their names, for example. 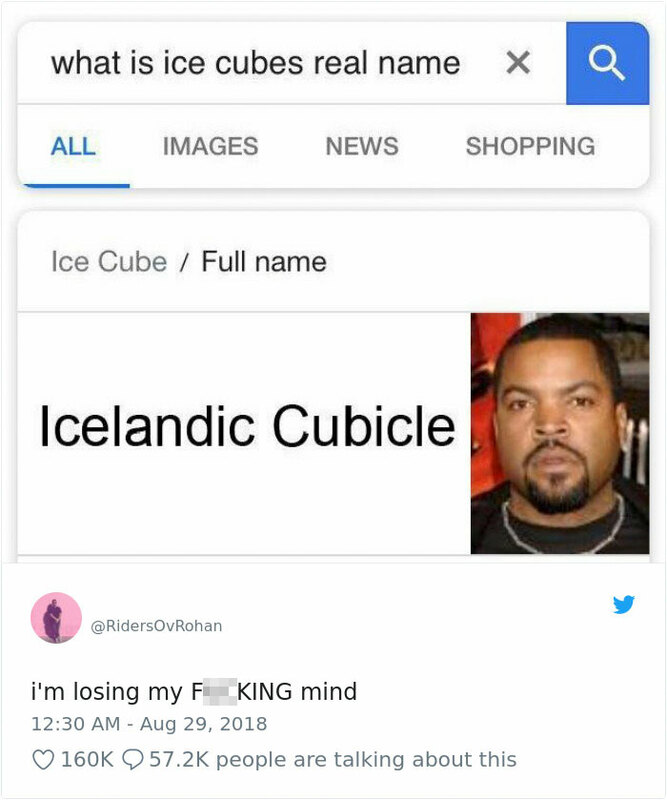 Did you know that Ice Cube’s passport actually says Icelandic Cubicle? 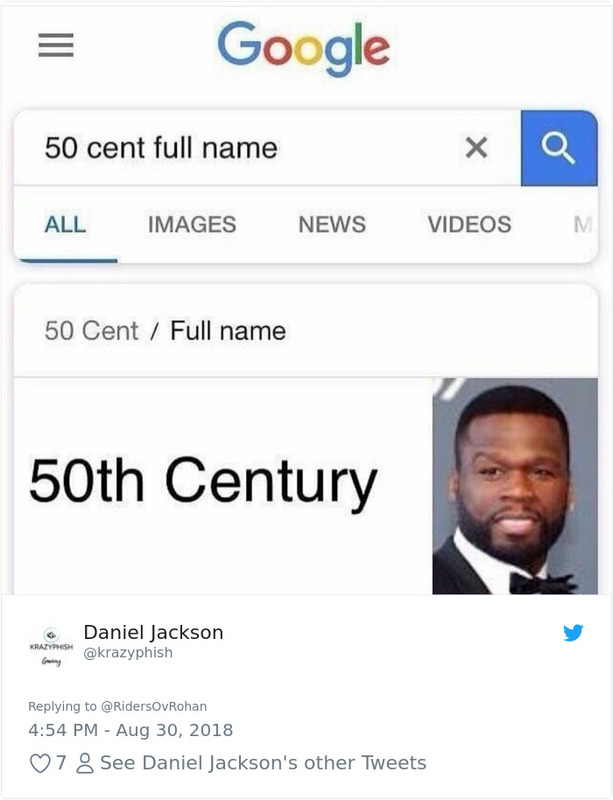 Or that 50 Cent is short for 50th Century? 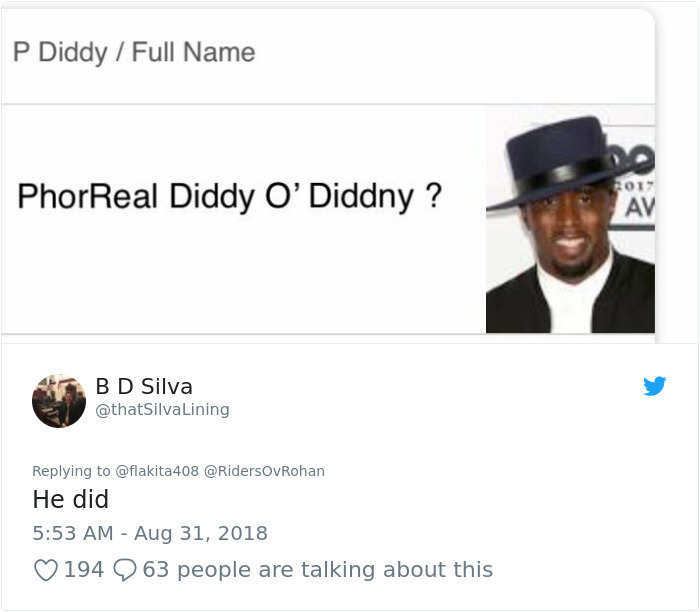 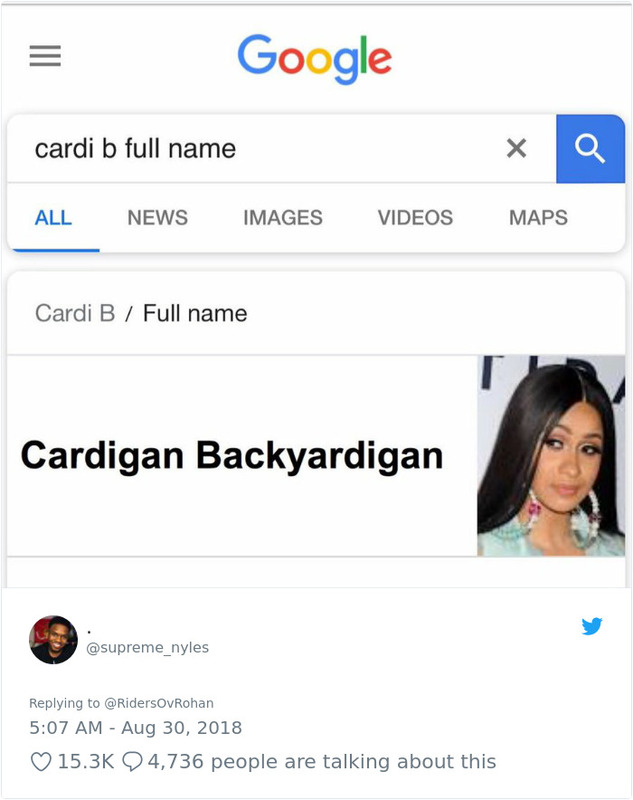 Intrigued by their off-stage personas, people on Twitter and Reddit are trying to decipher the real names of celebrities and while you probably wouldn’t want to name your child any of these guesses, they seem pretty accurate. 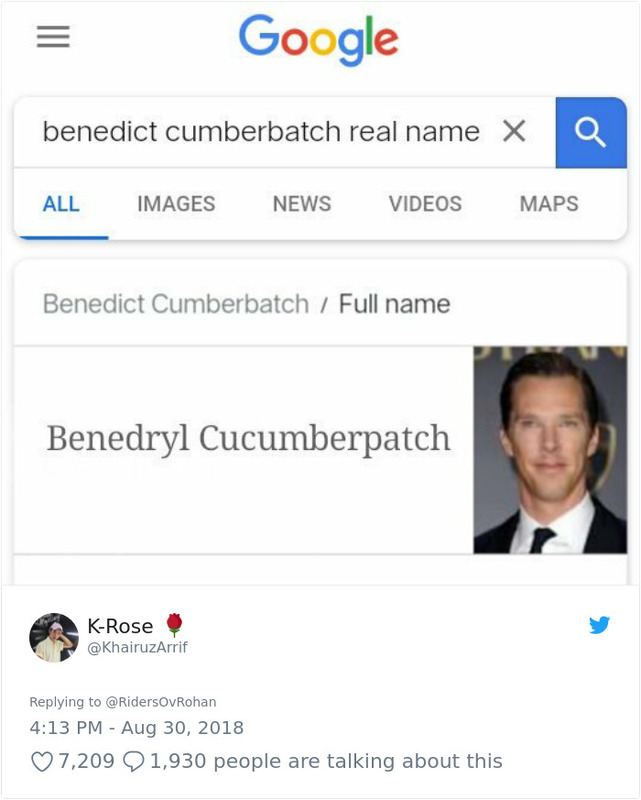 Or at least hilarious. 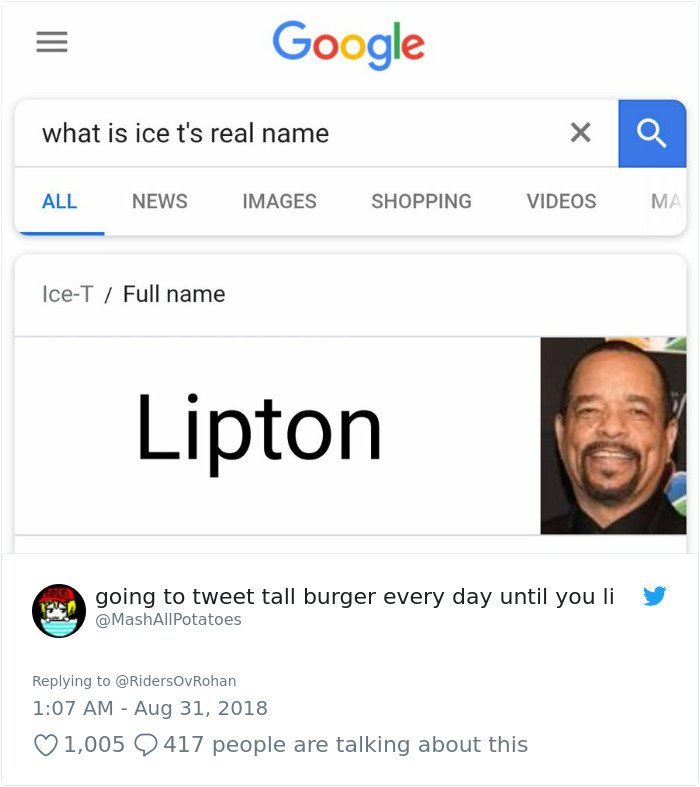 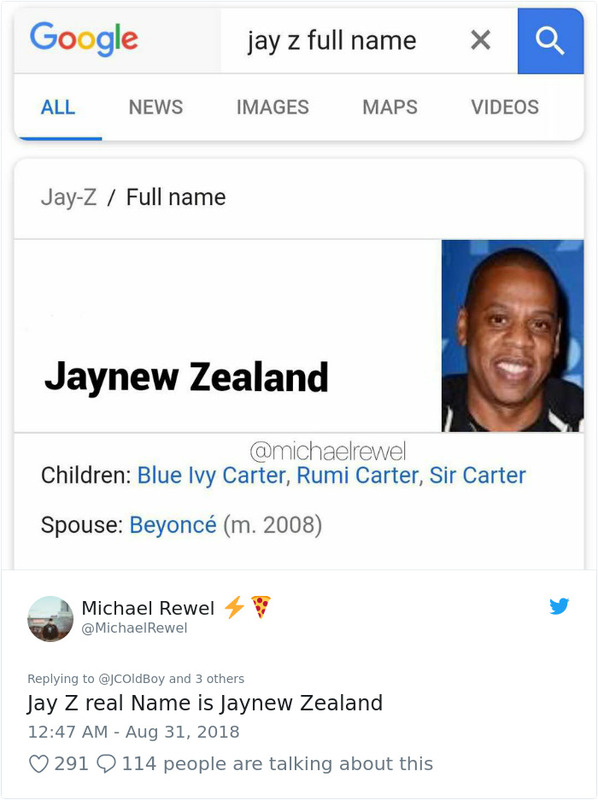 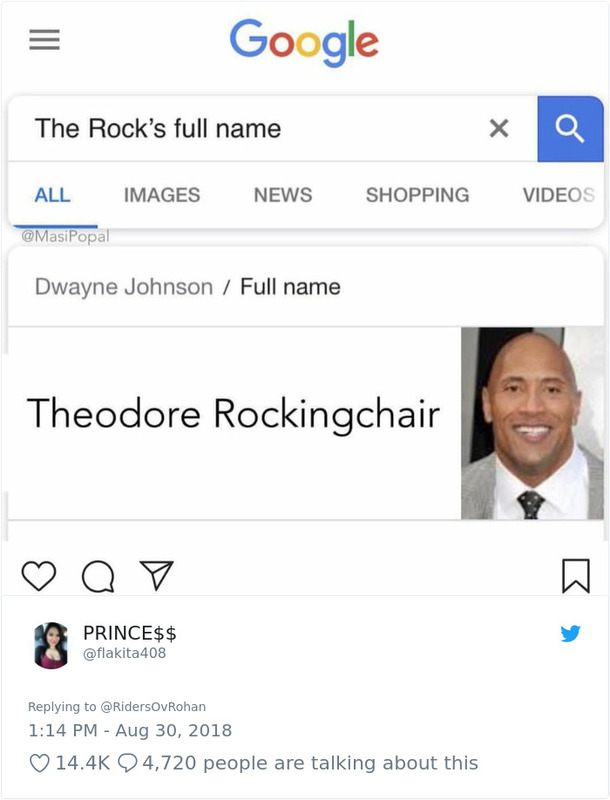 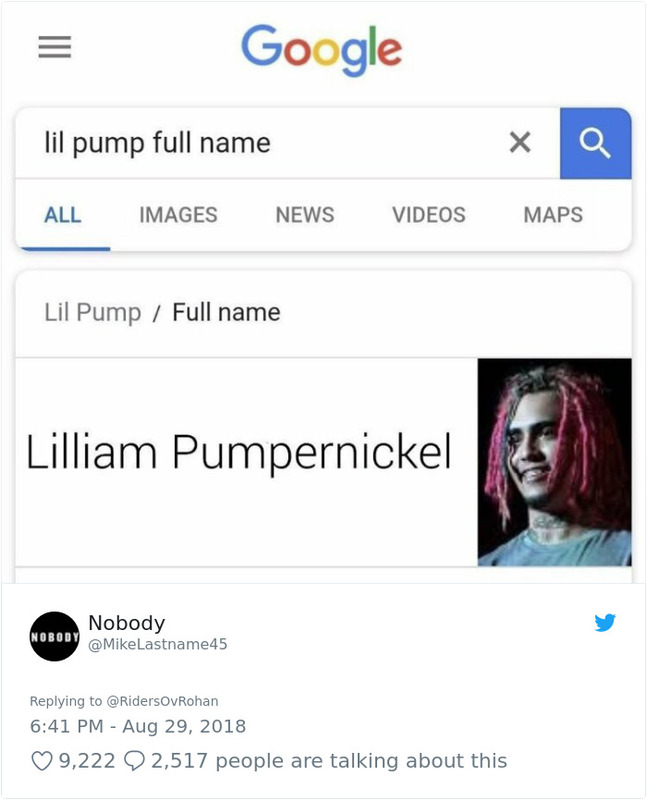 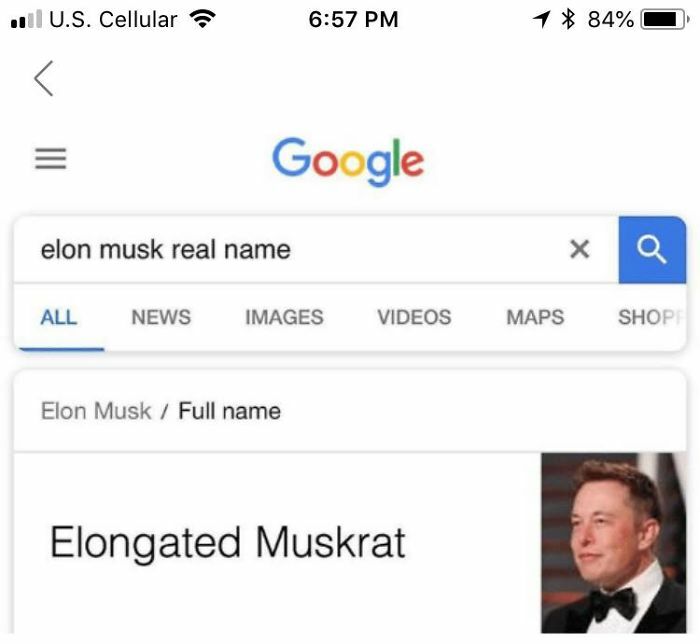 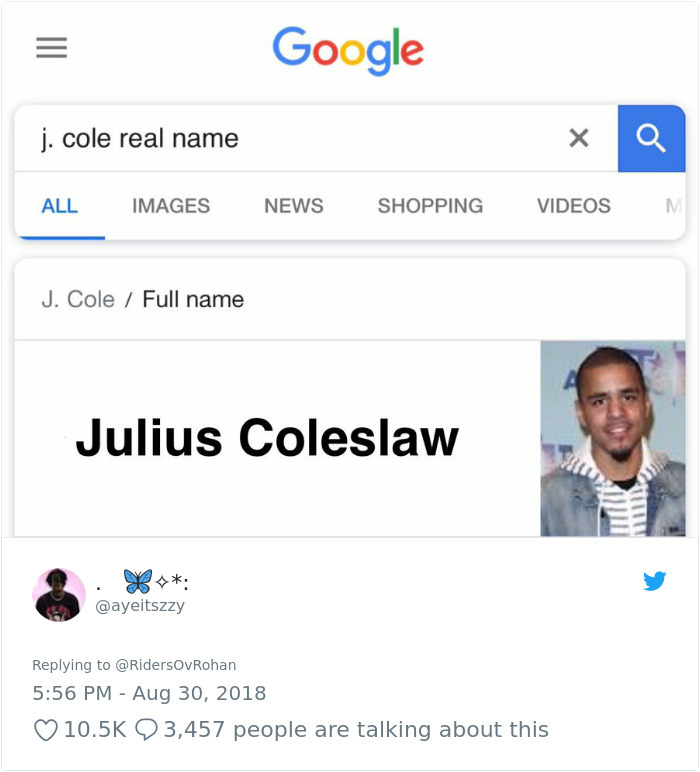 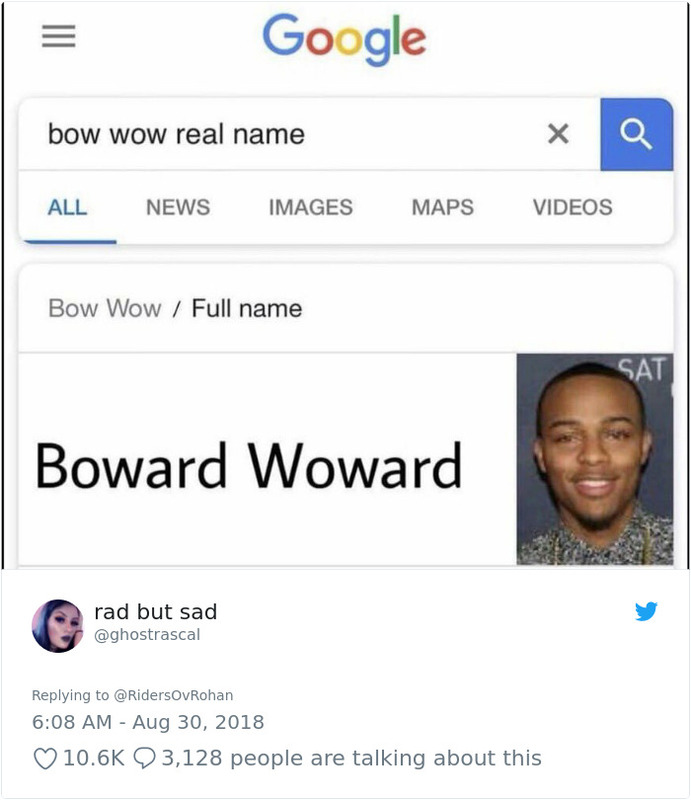 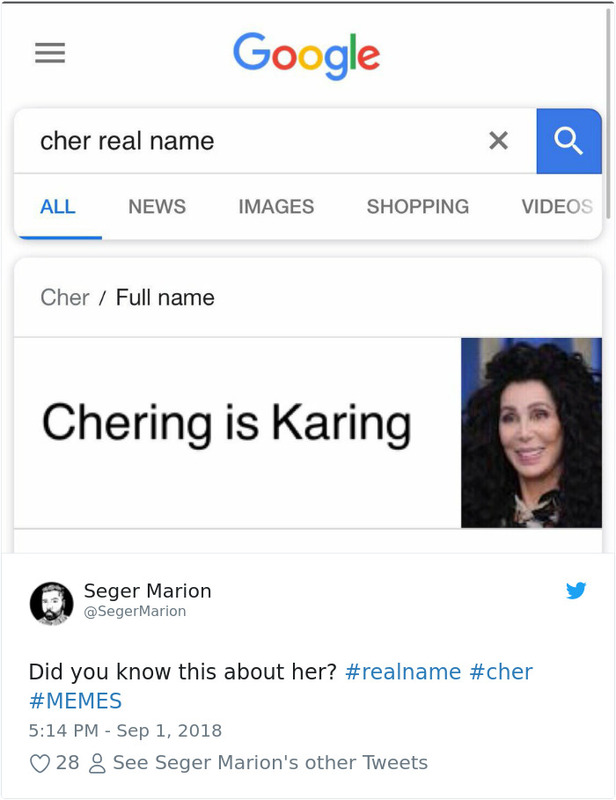 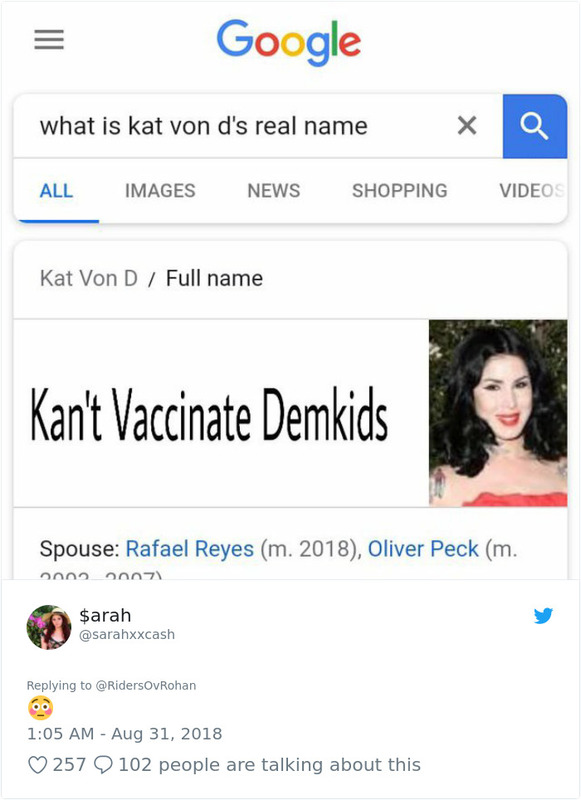 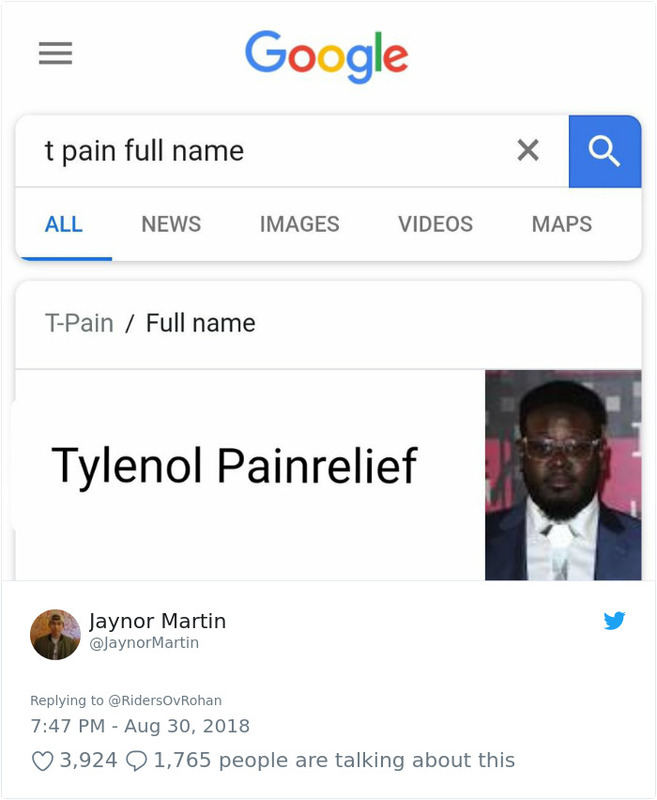 Scroll down to learn why “Real Name” is probably the best meme of the year.